Republican Senator Bob Corker (R-Tenn.) said that he has a “newfound empathy” for President Donald Trump after experiencing the effects of fake news first-hand. “I have a newfound empathy for what he and others have been dealing with,” Corker told Fox News on Thursday. Corker voted in favor of the Republican tax bill that passed the Senate early Wednesday morning. 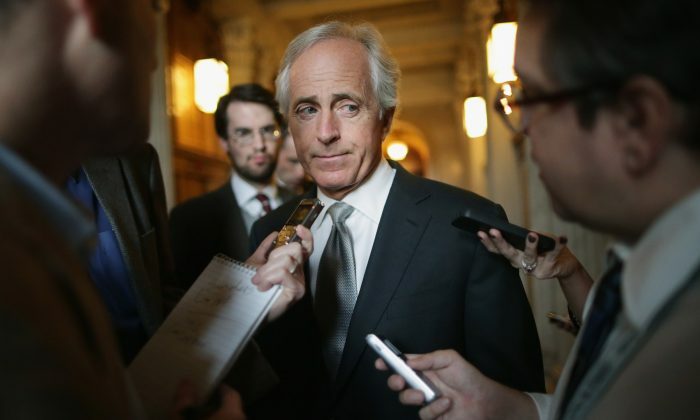 Corker had voted against an earlier version of the bill. News outlets had suggested that Corker’s change of heart was because of a provision that was added to the tax bill. Corker, however, denied having had any knowledge of the provision, and that it had been introduced by the House and not the Senate. He said he had already decided to support the bill before the provision was introduced. “The reporter who wrote about this knew I was unaware of the provision,” Corker said. 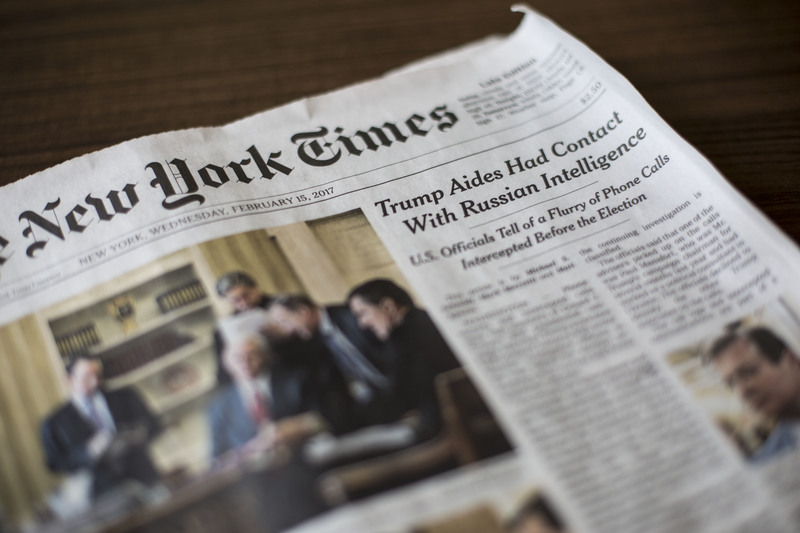 He specifically called out The New York Times, The Wall Street Journal, and the Washington Post for their misreporting on the issue. “I’ve never ever in my life used the term “fake news” until today, I actually understand what it is the president has been dealing with,” Corker said. He said he brought up the issue in a phone conversation he had with the president on a number of issues. “I told him that I had a healthy respect for the media, I deal with them all the time, and to attack the media has not been something I have done. But I had a new found empathy for him,” Corker said. Corker said that he had changed his initial objection to the tax bill, which was a concern for a potential increase in deficits, after considering all factors and whether it was best for the country. 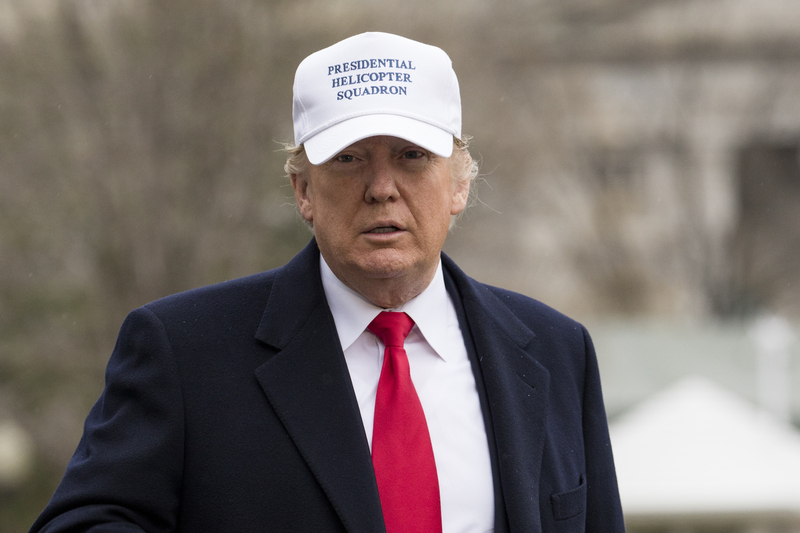 President Donald Trump has frequently called out news organizations for their fake reporting. Research by Pew Research Center published in October shows that President Trump received primarily negative reporting from media. An analysis of more than 3,000 stories during the first 100 days of his presidency across 24 different media organizations found that reporting on Trump has been the most negative compared to other presidents over the past 25 years. The research shows that only 5 percent of media reporting during the period was positive. Sixty-two percent of stories were negative, and 33 percent were neither positive nor negative. By comparison, coverage of President Barack Obama during the same time period was 42 percent positive and 20 percent negative. For President George W. Bush, the number was 22 percent positive and 28 percent negative. And for President Bill Clinton, it was 27 percent positive and 28 percent negative. The study also revealed that most media coverage of Trump focused on his character traits rather than his policies.